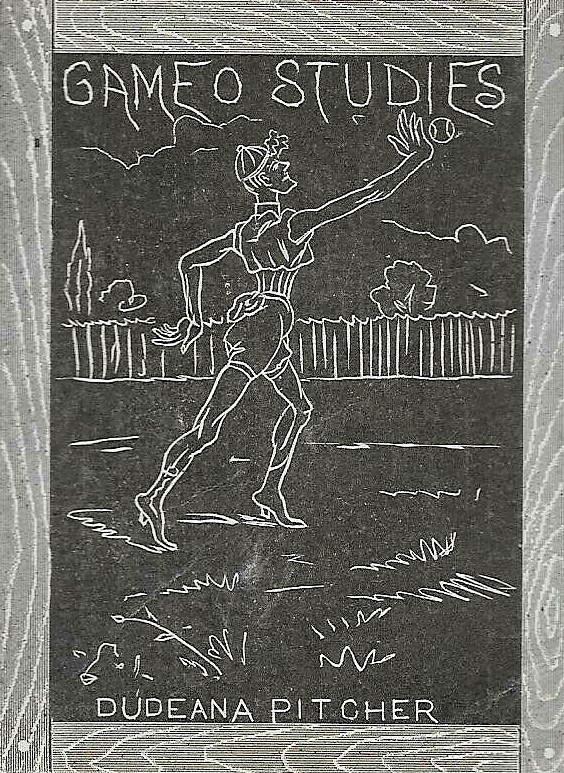 One of the more interesting pre-war card mysteries of the 1930s centers around an unknown Japanese baseball catcher that was featured in the 1932 Astra / Sanella set. The set, if you’re unfamiliar with it, is a German production with cards being packaged with both Astra and Sanella margarine products. Paper thin and measuring approximately 2 3/4″ wide x 4 1/16″ tall, some collectors consider these to be more like miniature photographs instead of cards. They feature a variety of sports and were sort of a precursor to the 1936 Olympic Games, which were held in Berlin. The key card is one featuring baseball player Babe Ruth and a second is a mysterious, unknown Japanese baseball catcher. For years, the identity of the catcher has been unknown. But there are a lot of clues that seem to give us an idea of who it is. First, let’s look at this picture that’s on the card. Where did it come from? That would be Berlin, Germany. While that might seem unlikely since we’re talking about a Japanese player, the card clearly identifies the location as Tempelhof Feld. The location may be confusing since that is, and has been since the 1920s, an airport. But the area also served as a parade area and recreational site, too. And, more importantly, there was a baseball field on the site that was actually used by American troops when stationed there. The odd nature of the area in the background on the card is a little puzzling. But in that context, it makes sense. So, fine. Japanese baseball players were in Berlin. But what else do we know? Well, the Sanella/Astra sets were printed in 1932 and it turns out that Japanese players were in Berlin in that year facing a team of Americans. We know that from a 1932 press photo from a game featuring an unidentified Japanese catcher, which looks a lot like our subject in the Sanella/Astra set. The back of the photo states that it was a game between Americans and Japanese players in Berlin on September 17th, 1932. Unfortunately, no name is provided. The team is not even named but given the similarity of the shoes, shirt, chest protector, and shin guards between the press photo and the Sanella/Astra card, the picture looks like a reasonable match of sorts. The key isn’t if it’s necessarily the same player, so even if it’s not a match, it doesn’t matter too much. The link of a Japanese team facing Americans in 1932 is more of what we need. There were press on hand, as evidenced by the publicity photo, and was surely a big deal of sorts. In addition to that image, the 1933 Trumpf Chocolate set features Japanese players and a mention of Americans working with them to teach the game in Germany. It’s clear that both countries were in Germany and this is another reference to that. 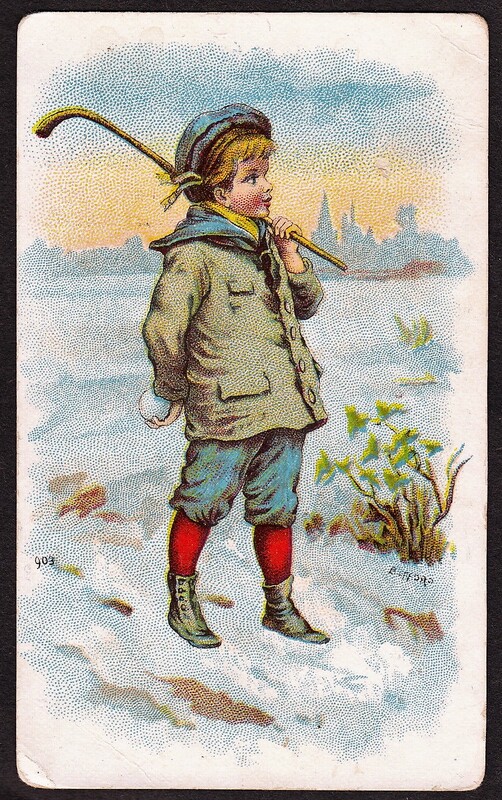 The card shown here from that set features a Japanese catcher – perhaps the same one in the Astra/Sanella set. But why would these teams be in Berlin, Germany of all places? Just to teach baseball? Lots of countries didn’t know about the sport and could have served as backdrops for exhibitions. Well, the answer seems to be pretty simple, actually. Baseball had previously been an Olympic sport but only in a very limited form with an individual exhibition. After not appearing in the 1932 Olympics, it was set to return in 1936. In Berlin. With a game featuring the U.S. and Japan. If you’re looking for the ‘why’, it was almost certainly due to trying to promote the sport that would be on display for the city at the Olympics a few years later. Keep in mind, that sort of promotion was necessary because baseball was not nearly the worldwide sport it is today. While a big deal in the U.S. in the 1930s, baseball was largely unplayed in most countries. As a funny aside, the 1936 game never even took place. A game did happen in the Olympics, but it was between two United States teams as the Japanese team withdrew and decided not to play (despite sending other athletes to the Olympics). Anyway, getting off track here. To get back to the business of identifying the player in the set, it made perfect sense that one player from each team in the 1932 series would have been featured and that’s exactly what was done in the Sanella/Astra set. Of course, the American player was Ruth. Now, the question is, who is the Japanese player? Many have said in the past that they think the card features Nobuo Kura. Kura was a popular catcher on the Japanese national team and has become sort of a go to guy in terms of names that are tossed around for this card. However, in my opinion, the card does not feature Kura. My firm belief is that it actually features a much more well-known player – Hall of Famer, Jiro Kuji. Both Kura and Japanese player Jiro Kuji were well-respected Japanese catchers at the time of production of the 1932 Sanella and Astra sets. But while Kura was a key player, he was just starting his career and wasn’t nearly the star that Kuji was. At the time of production of the Astra/Sanella cards, he would have been only 21 or, at most, 22. While solid, Kura was a light-hitting backup. Early in his career, he injured his shoulder and, after starting a career in umpiring, he was drafted and tragically died in the Battle of Okinawa in 1945. Now, Kura was a capable player. My guess is that the reason he is often cited in biographies such as this one as the likely Sanella player is that he is known to have been on the 1934 team that faced Babe Ruth and American players in a series of exhibitions. But what is often left out is that Kuji was also a member of that 1934 team and the more well-known player. His fate was equally as sad as he died as a result of an errant throw during a baseball game in 1939. But when comparing only these two players, the biggest evidence for Kuji comes in the description on the back of the Sanella card. The player, while unidentified, is called a ‘Trainer’, another word for coach or manager. Kuji was not the team’s manager for the 1934 series. That was actually Daisuke Miyake, who made many questionable decisions during the games, which you can read about here. However, that certainly would not have been the younger backup Kura and we know that Kuji was the captain of the team. More evidence that the team did not have a traditional manager or coach on that trip is that the subject shown that is called a ‘Trainer’ was a player. If there wasn’t a manager or coach that wasn’t playing for that 1932 trip, that role would have been assumed by the captain – which, as we’re about to find out, was probably Kuji. While we don’t have a roster of players in that 1932 appearance in Berlin, it was likely that Kuji would have been there. More on that in a bit. Beyond all of this, there are some links between Kuji and Ruth, which make it even more likely he was the player featured. This site references an autographed baseball that was used as a ceremonial first pitch in one of the 1934 games. It was signed by the captains of both teams – Babe Ruth and Jiro Kuji (and here’s a picture of the actual ball). Kuji wasn’t only the captain of the 1934 games, but in other games as well. We know that because Kuji’s son, also named Jiro, says that when Americans visited Japan for games in both 1931 and 1934, his father was the team’s captain. Because of that, he almost certainly would have been the captain for the team in the 1932 Berlin appearance. As the captain of the team, Kuji, quite possibly, was the closest thing to a manager (er, trainer) at the 1932 game(s). Kuji was, in short, a great player. He was so good, in fact, that he was part of Japan’s inaugural Baseball Hall of Fame class in 1959. And because of his stature as the team’s captain, other card producers recognized the value of including him. Kuji’s presence was also in a special 1934 Japanese set honoring Babe Ruth known as the Babe Ruth Bromides issue. The eight card set features only Babe Ruth with two exceptions. One has Ruth pictured with teammate Lou Gehrig. The other? Ruth is shown with Kuji. When it came to promoting American and Japanese baseball, Ruth and Kuji were practically joined at the hip. There’s little doubt that Kuji was one of the featured attractions of the Japanese team and even its focal point. That makes it all the more common that he is the player featured in the Sanella/Astra sets. Kuji’s name does not appear on the Astra/Sanella cards. However, it’s more than likely that he, not Nobuo Kura, is the Japanese catcher featured in the set along with Ruth. Not only were he and Ruth linked in other things surrounding the games such as the Bromides card set and the autographed ball, but he was the more recognizable figure. And given that the card calls him the Trainer/Captain, Kuji is a virtual slam dunk to be the player featured.